Harley Street Hearing are London's leading indepenendent hearing clinics, having been established for over 25 years. Led by Paul Checkley, they can often be heard on TV, radio and print publications such as BBC Radio 2, Channel 5, The Sunday Times and many more. 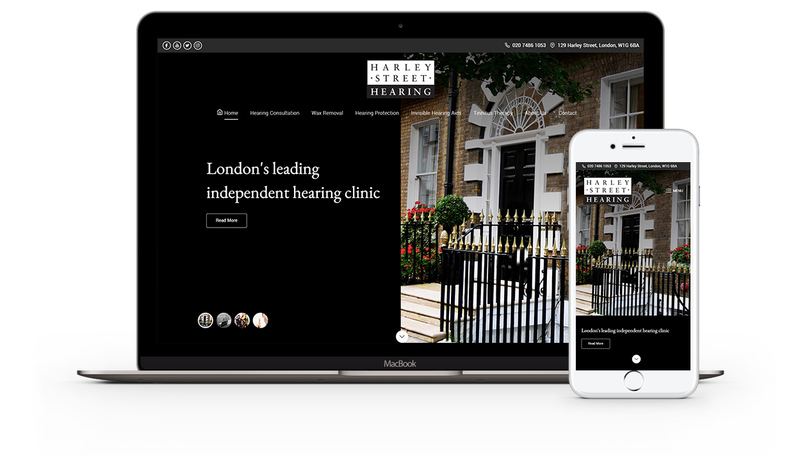 We’ve been working closely with the Harley Street team since 2007, and enjoy a trusted relationship, being solely responsible for their websites, online marketing and email accounts.